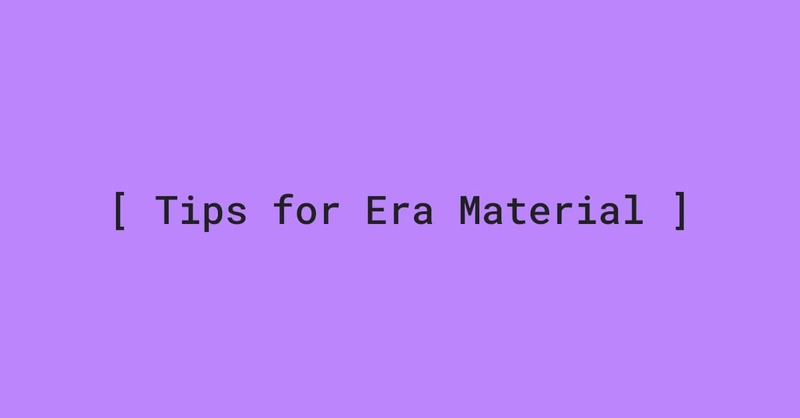 Thank you if you have purchased Era Material. You need to know, Era Material is very many features and can be customize. Even though there are some that I don't provide a tutorial in documentation. 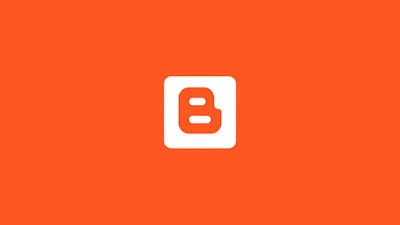 Therefore in this article I will provide some tips for Era Material such as hiding the sidebar on a small device (mobile), hiding the post meta on the pages, etc. Add the code below after the code as above. On below the code as above add class unstyled after a class widget-content. While only that, I will add it if needed. Thanks!